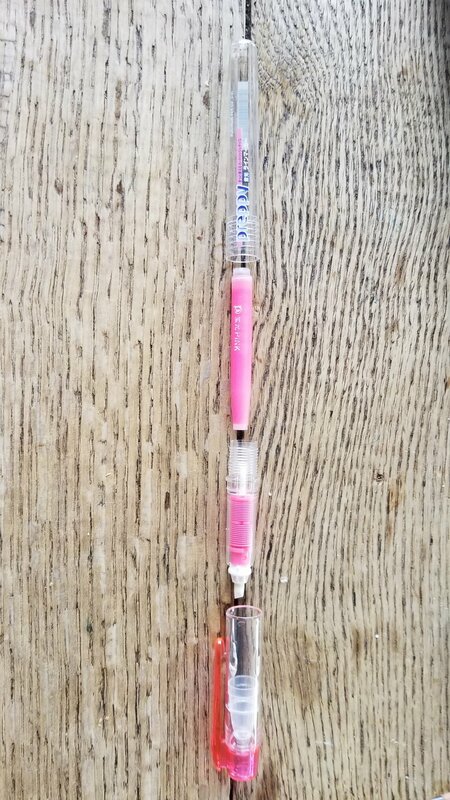 This week, I take a look at a pencil that is produced under the umbrella of my favorite brand Hindustan-- the Sivo Glitter pencil. 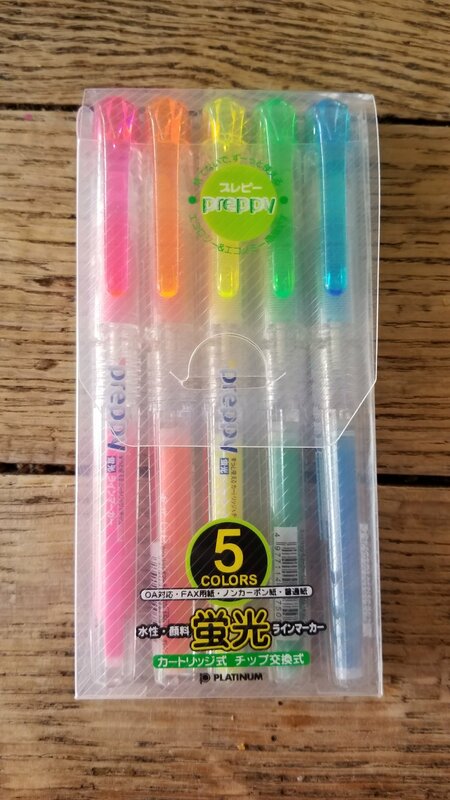 These pencils were originally brought to my attention by CW Pencils when they offered a free 5-pack for ordering. I wasn't sure what to expect for a 30 cent pencil, but after some time with it I was pleasantly surprised. 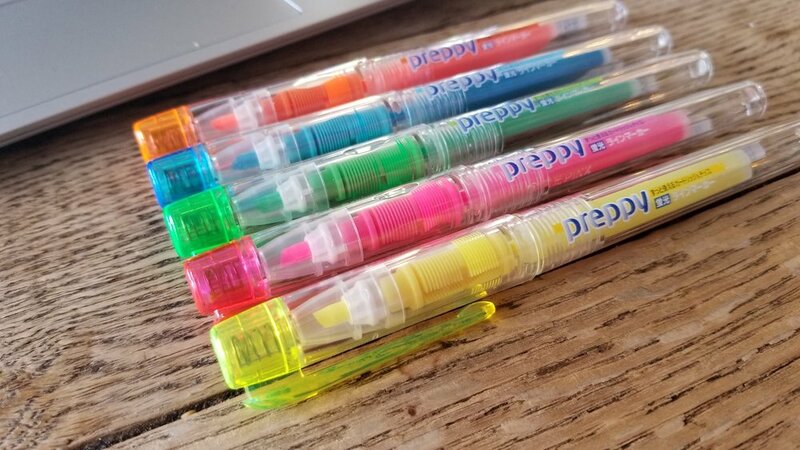 The Sivo Glitter pencils have my favorite color scheme-- neon. Added to the pencils are a gold glitter that seems to be mixed into the paint so there is no worry of it flaking off while using the pencil. 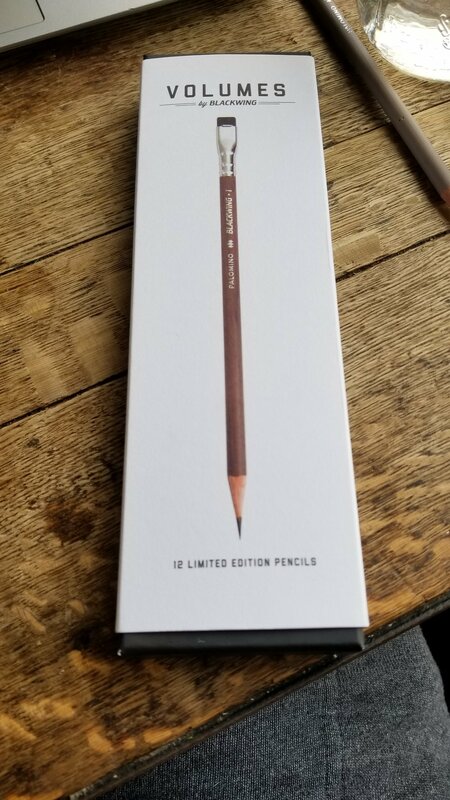 The pencils are HB and are true to grade. 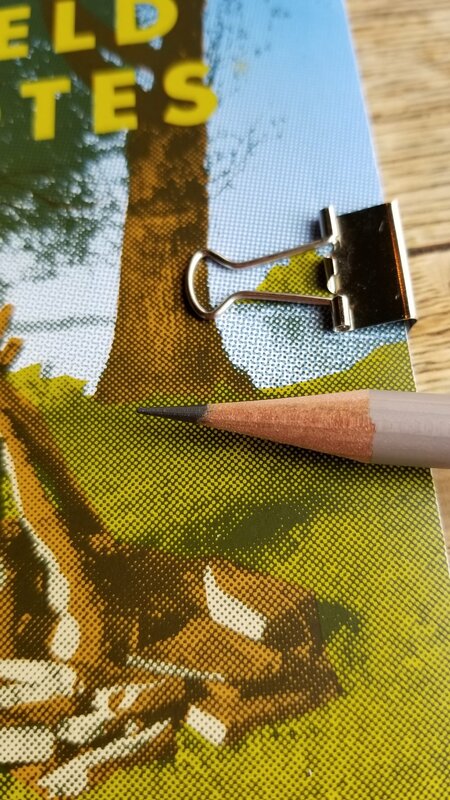 HB pencils are a bit too light for my liking as I prefer a 2B, but the point retention for the Sivo Glitter is right on par with more expensive HB art pencils and the like. The pencil itself is made of what I think may be basswood but I can't be sure. I was surprised since a lot of Indian pencils are made from Jelutong. Wood type aside, the Sivo Glitter sharpens beautifully. 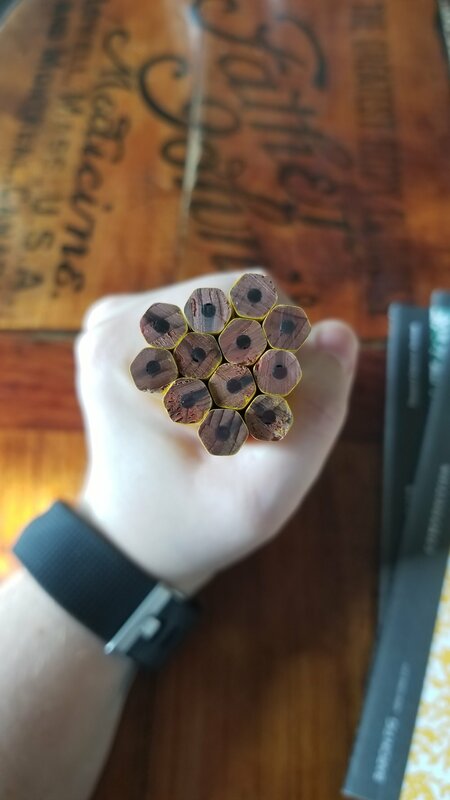 The cores on all pencils I received were centered nicely. 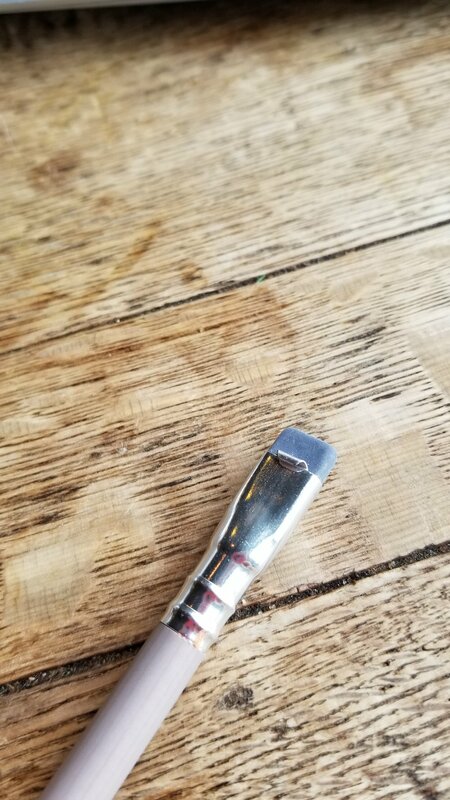 The end of the pencil is dipped in a glittery gold like the flecks spread throughout the barrel lacquer. 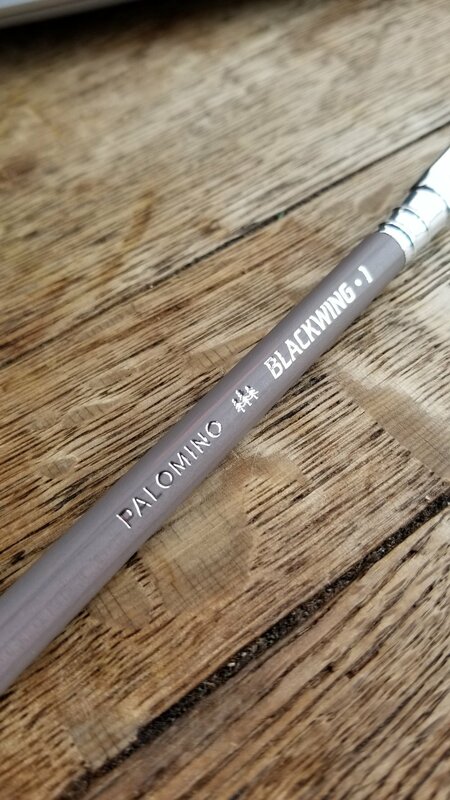 I will say this though-- this pencil is very light and for those of you that prefer a heavier hand feel, I'd counter balance with an eraser top or pencil cap. At 30 cents a pencil, these are definitely worth picking up. While I am not in love with them like I am with my Neon Casemates, I do love them. 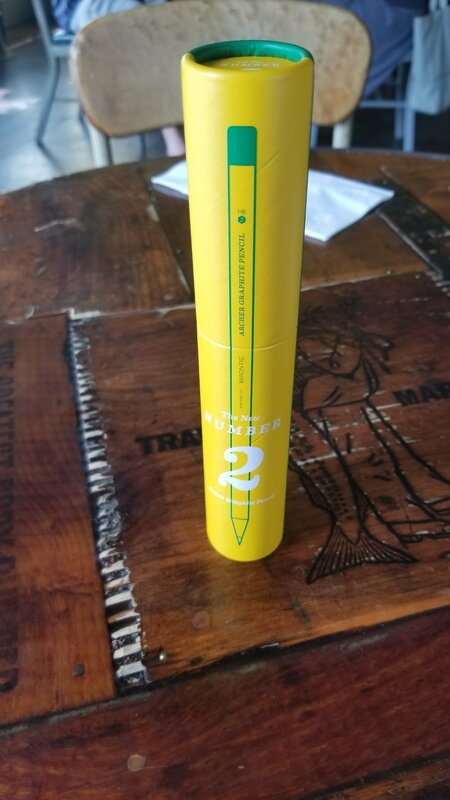 CW Pencil Enterprise has them in stock. It's not often that I open a product I have been sent to review and gasp audibly. When I got the box in the mail I was immediately drawn to the artwork on the outside. Whimsical characters drawn by artist Geoff Gouveia are riding through countless bees and honey harvesting paraphernalia on what appears to be a Yak. 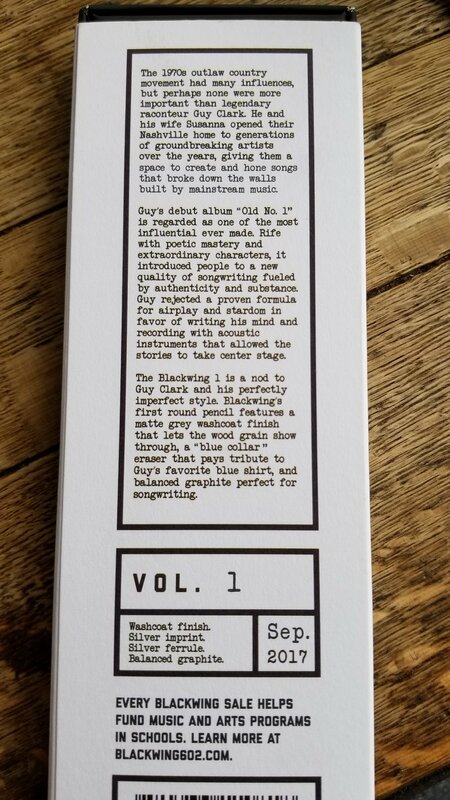 Upon opening the box, you will find a small booklet which contains a lovely short story that introduces the characters on the box artwork and alludes to the use of a "maroon notebook." These small details in the story actually make you feel as though you, too, are holding a maroon notebook that has the potential to contain your very own ideas about honey (the short story is also written by Gouveia). The presentation of this limited edition product is phenomenal and the story just adds the perfect touch. Don't skip it. Take a few minutes and read it. 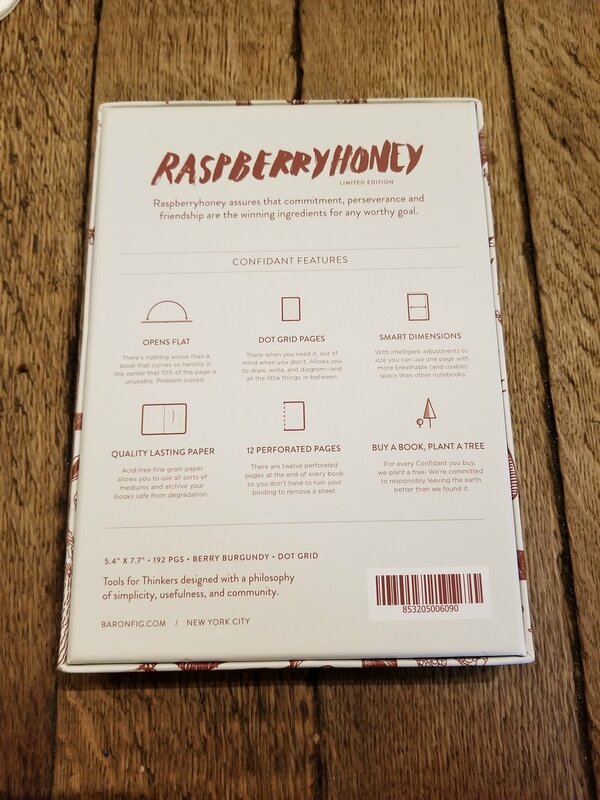 After I read the booklet, I put it aside and got my first peek at the Raspberry Honey Confidant. It is beautiful. It's not so much maroon as it is an actual raspberryish/cranberry color. 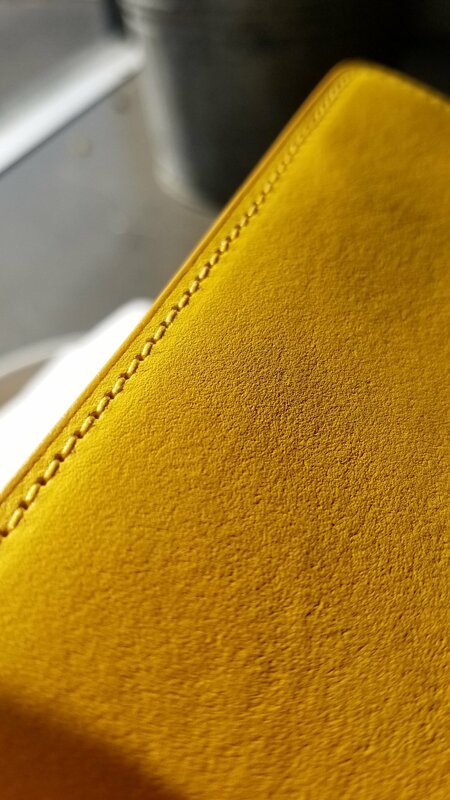 At first glance you see small things embossed on the front and back covers, but when taking a closer look, you find that they are BEES embossed on the cover (this small detail inspired my gasp). 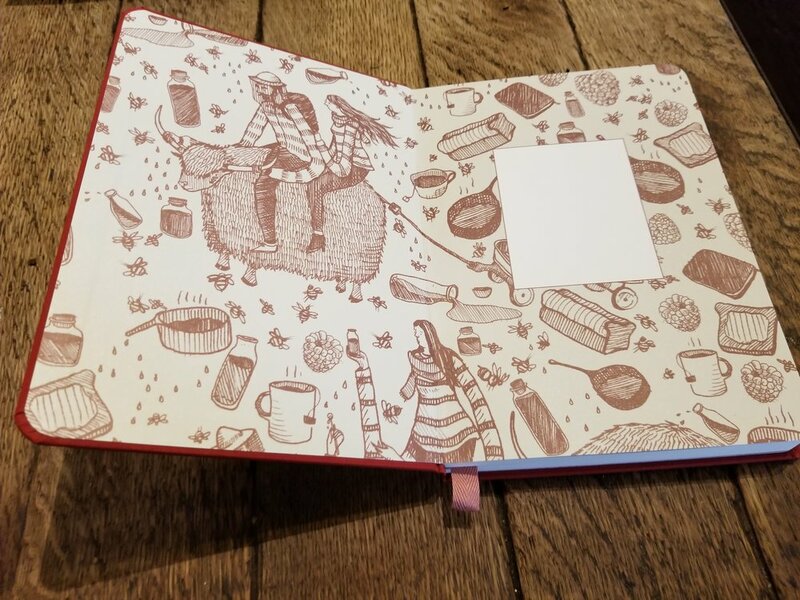 When you open the notebook, you are greeted with the same artwork you found on the box. There is a cloth bookmark like every Confidant has and this one is a mauveish color. 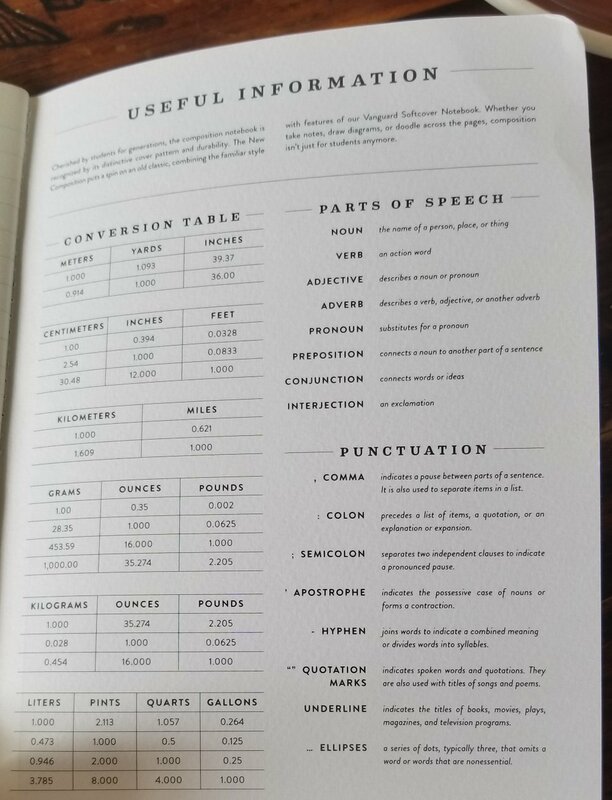 The paper inside the book is dot grid and there have been no changes to its quality. I threw a bunch of pens and pencils at it and the paper was receptive to all. 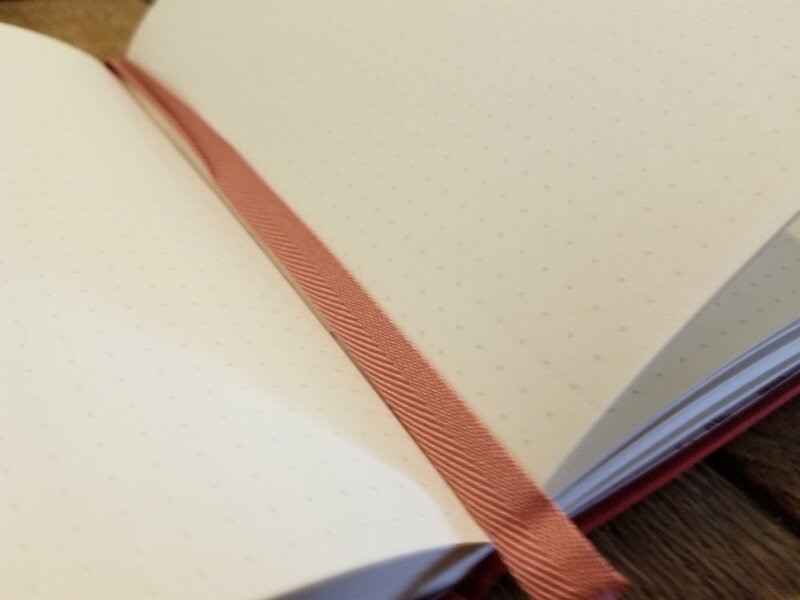 The paper in the Confidant is a bit toothier than other papers I normally use, but it's not so toothy it is a deal breaker. The amount of feedback the paper give me when I write in pencil is just right. Besides this Confidant, I only own one other and that is the classic. I have used to pretty extensively to jot down notes and project ideas for school as well as blog post planning. The Raspberry Honey is different. 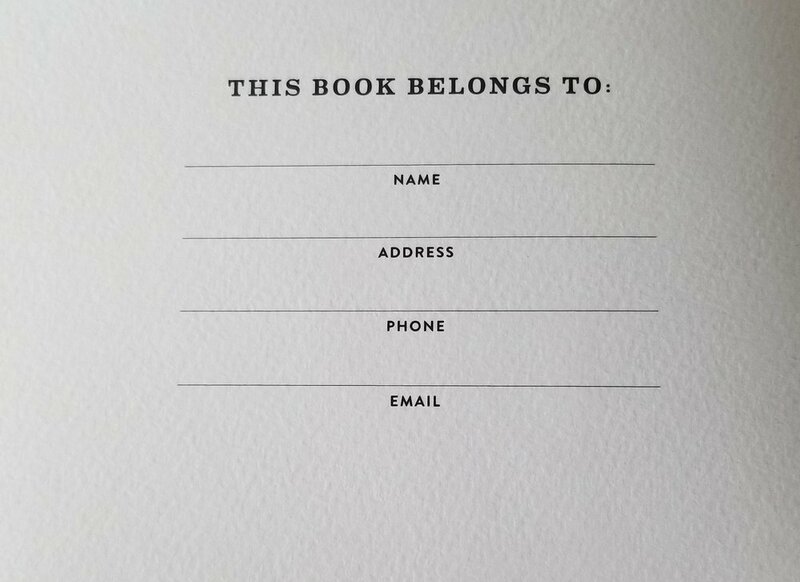 It's special and I'm not quite sure what I will pen on its pages. 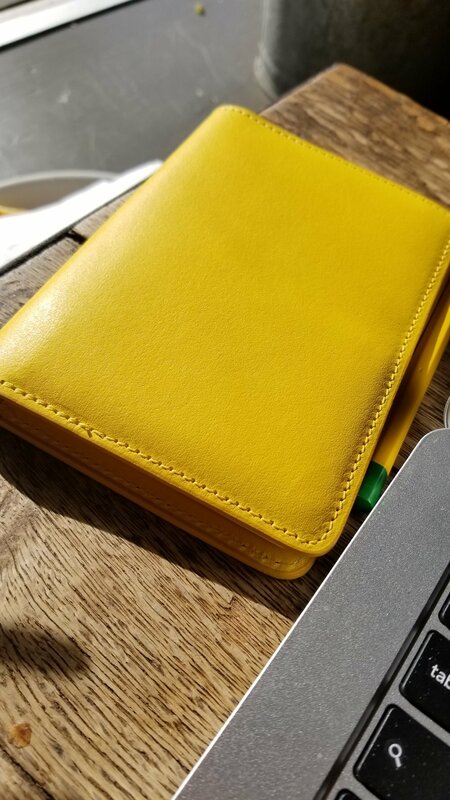 No matter what I do decide to fill it with, I am sure I will enjoy using it and carrying it around.If any of you are on the fence about picking up a limited edition Confidant, hop off. Now is the time to pick one up. I have a feeling this one is not going to last. In this installment of "Community Member Spotlight", we get to know Less Harper. Less is not only a good friend of mine, but one third of the RSVP podcast I am a part of. She is not only a dear friend, but an awesome community member all of you should know about! I got started in pencils due to art classes. 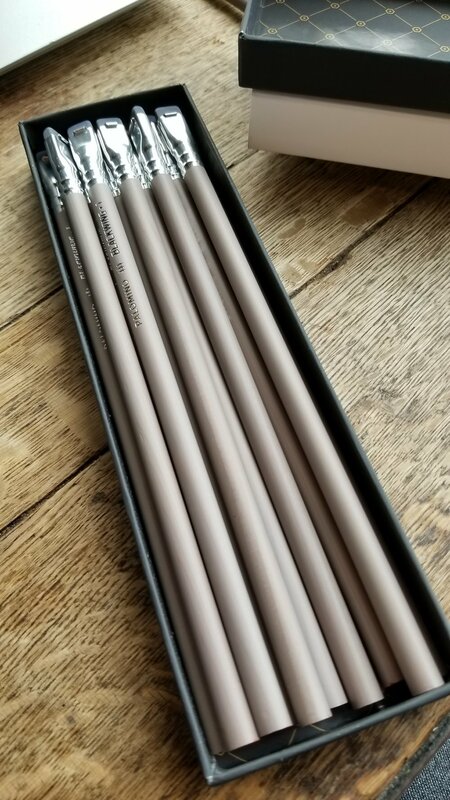 I distinctly remember sitting around with a friend in my undergraduate years discussing pencils and which pencils were the best. Back then it was all about the Staedtler Lumograph. General’s Kimberly were available but they were cheaper, often they had gritty bits and the Lumograph looked great and never had any grit. Back then the Lumographs were made of cedar. 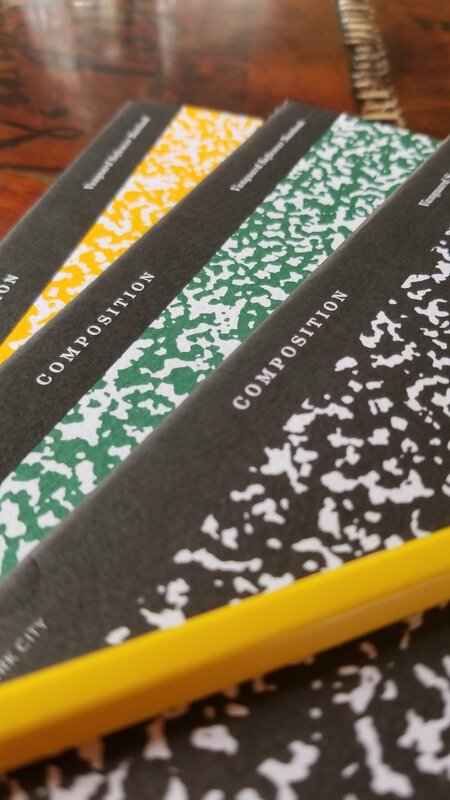 For writing I used almost exclusively the Eberhard Faber EcoWriter. 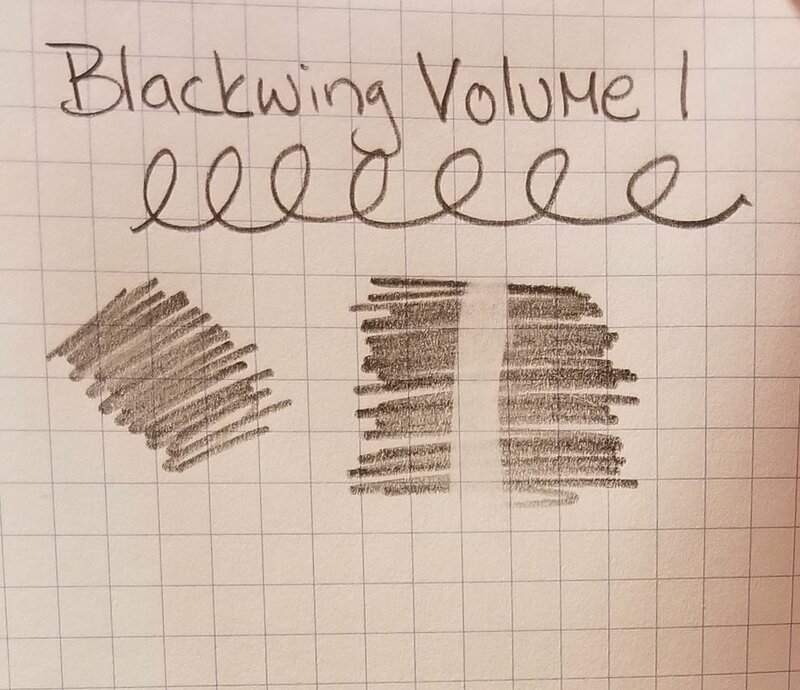 I started using those back in high school, I immediately noticed that they felt different than other pencils I’d been using. 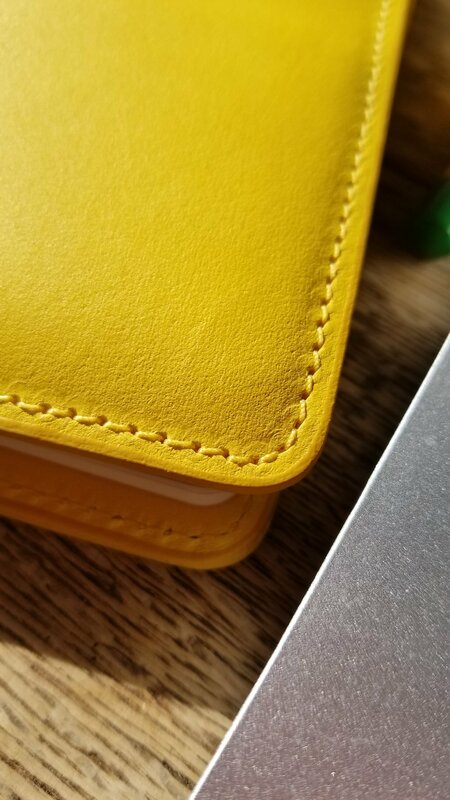 Sadly, EF were transitioning into Paperhate around the time I was in my undergrad years and the EcoWriter started to not be as great. Eventually it was discontinued in favor of the EarthWrite. Sadly, I’m unable to use pencils at work for anything other than my to do lists and personal notes. So I don’t use them at work. I do use them for long form writing tasks at home. 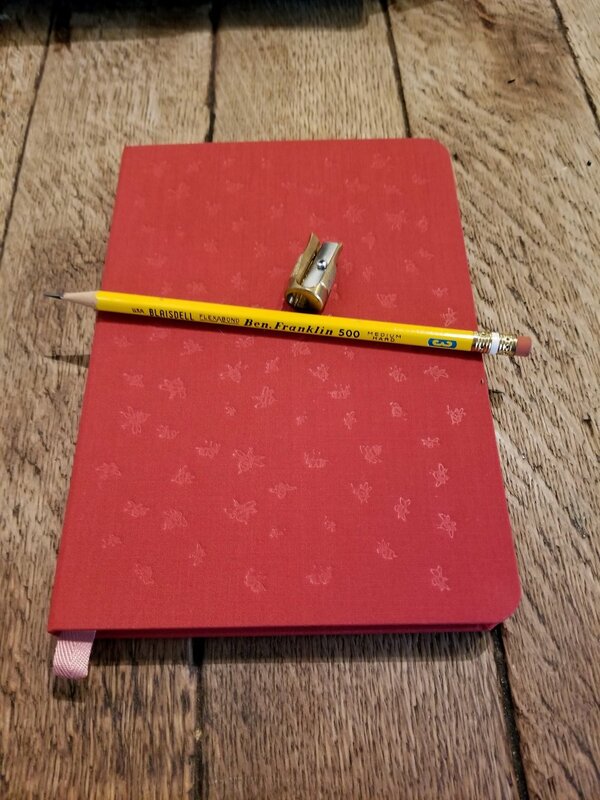 Almost all of my novel writing and journaling is done in pencil. I also draw with them, though lately I’m mostly writing. What is your dream pencil? What do you do (for a job)? I’m a master’s level mental health counselor aka therapist. My work environment is old school and writing loaded. Assessment tools are done with pen and paper, daily session notes are also on paper. Very little of my work is able to be done with a computer, mostly because my workplace lacks enough computers for clinicians. It’s a stark contrast from my previous work environments where they used mini networked computers and all my daily notes were kept paperless. Even my position before that was going paperless. My work environment at school was also nearly paperless, very few of my professors accepted work on paper, they wanted to track notes and changes in Word. It’s very odd to take a step back in time for work with regards to paper. As much as it really does help me to do reviews for my blog it’s hard to reconcile the shear amount of paper that we produce with my desire to use less paper. I prefer to use paper for things I plan on arching or keeping for posterity- journals, drafts of novels and what not, but at work it’s a lot of trash paper. I hate that.